Packing specifications: large 10 pieces, medium 15 pieces, small 20 pieces. In the process of clinical examination and treatment of patients, it has the functions of isolation, anti-fouling, waterproofing and elimination of cross-infection. It is suitable for local hygienic isolation in various examinations such as gynecology, obstetrics, orthopedic examination, operating table, B-ultrasound, CT, and gastroscope. 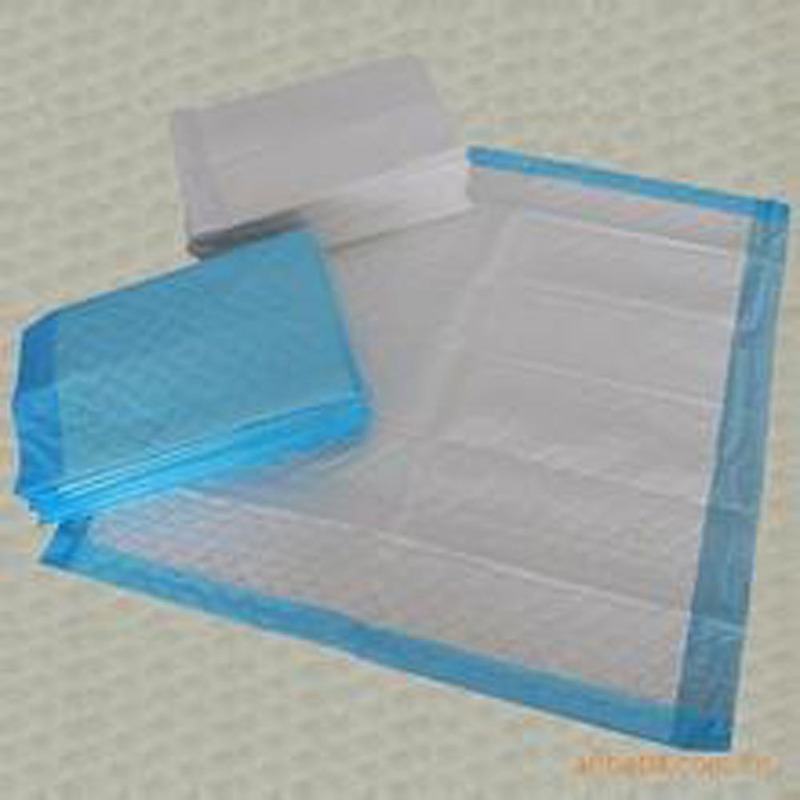 The middle layer is made of SAP polymer absorber, which instantly locks in moisture, can absorb urine and excrement multiple times, and keeps it clean and dry for a long time. It is suitable for postoperative, postpartum and family elderly, infants, and pet care mattresses.